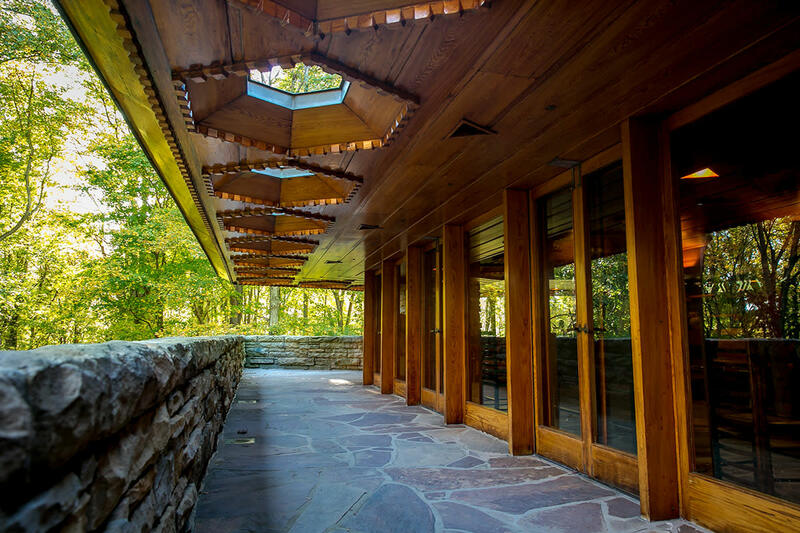 A perfect midsummer event will be held Saturday at Kentuck Knob, the Frank Lloyd Wright-designed house in Fayette County, only 7 miles south of the architect’s famed Fallingwater. The focus of the evening will be “Living & Working With Frank Lloyd Wright,” a conversation between Lord Peter Palumbo and Richard Armstrong. Mr. Palumbo and his wife, Lady Hayat, are owners of the house, which was commissioned by I.N. and Bernardine Hagan of Hagan Ice Cream Co. Mr. Armstrong was director of Carnegie Museum of Art from 1996-2008 and is director of the Guggenheim Museum and the Solomon R. Guggenheim Foundation in New York City. The program is among many celebrations this summer to mark the 150th anniversary of Wright’s birth. A house walkthrough will be given at 4 p.m. (optional) and the conversation will begin at 5 p.m.